KUALA LUMPUR (Bernama) -- At least five mishaps involving the Royal Malaysian Air Force (RMAF) Aermacchi MB-339 trainer jet have been reported since its use in 1983, with all pilots successfully managing to eject to safety. Prior to the latest incident at 12.54pm today where the make crashed near Nenasi, Pahang, the first incident was recorded on Dec 14, 1995 when the Italian-made plane skidded while landing at the Butterworth Air Base. According to news reports, four months later, another which was on routine flight training went down near Pulau Yu in Johor, due to technical problems on April 15, 1996. The third incident occurred on Oct 27, 1998 in the Piah forest reserve in Perak, while the fourth incident on Jan 23, 2002, which saw the plane crash near the Air Kala Dam in Gerik, Perak. 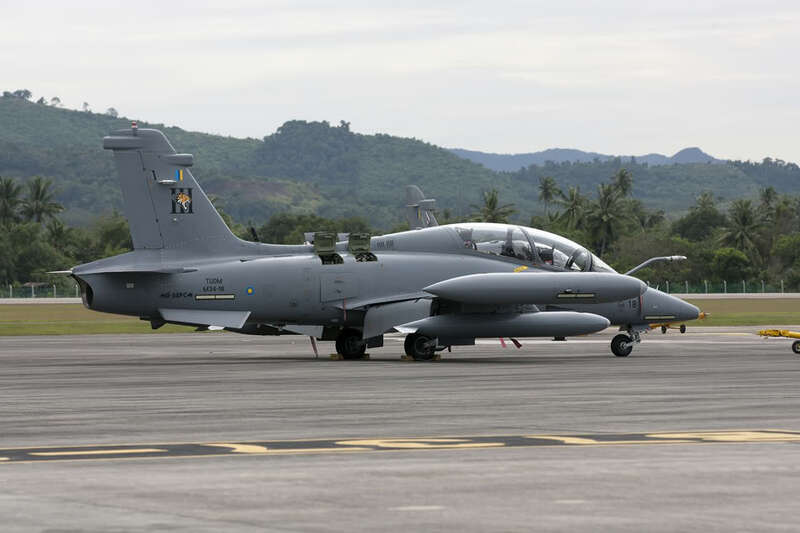 Based on the records, RMAF has a fleet of 18 Aermacchi MB-339. 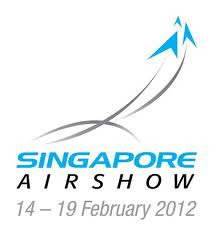 The latest eight of the new variant of the aircraft were received by RMAF on Dec 2 ,2009, according to a news report. 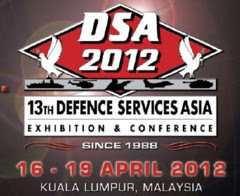 The plane is an advanced trainer to prepare RMAF fighter pilots to fly new generation fighter aircraft equipped with an advanced avionic system. It is equipped with state-of-the-art avionics with a human-machine interface that includes a Head-Up Display and three Multi Functional Displays in both front and rear cockpits. 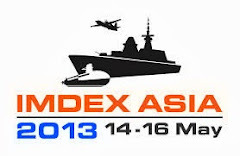 It is also equipped with software to simulate complex operational scenarios.